The initiative is so far invitation-only, with variable pricing, CNET said. 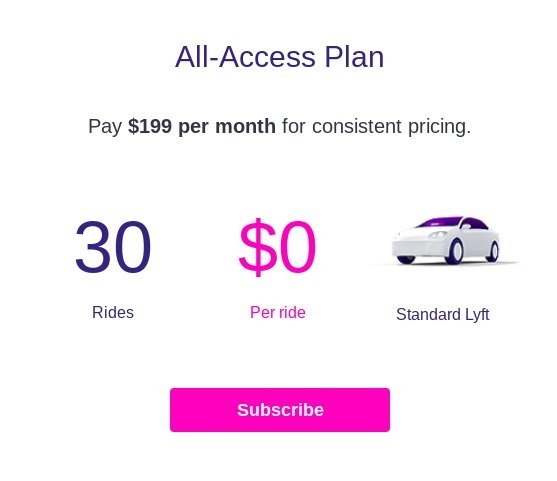 One invitation is offering 60 free rides for $400, with a $15 value cap on each ride —exceeding that cap requires paying the difference. Another invitation is limited to 30 rides for $250. 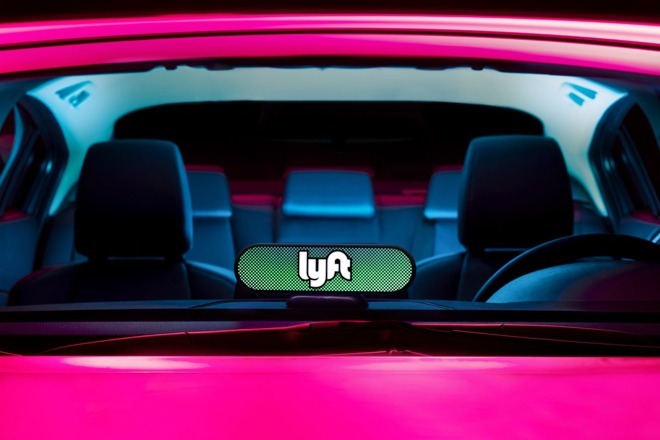 On paper the $400 plan works out to Lyft —and drivers —making less than $7 per ride, but it would constitute guaranteed income, likely supplemented by tips and longer rides. Some riders might be able to completely replace their cars.